Every day, more than 280 million minutes of video and voice calls are completed on WeChat- that’s equivalent to 540 years of calls each and every day! More than half of long-distance (i.e. 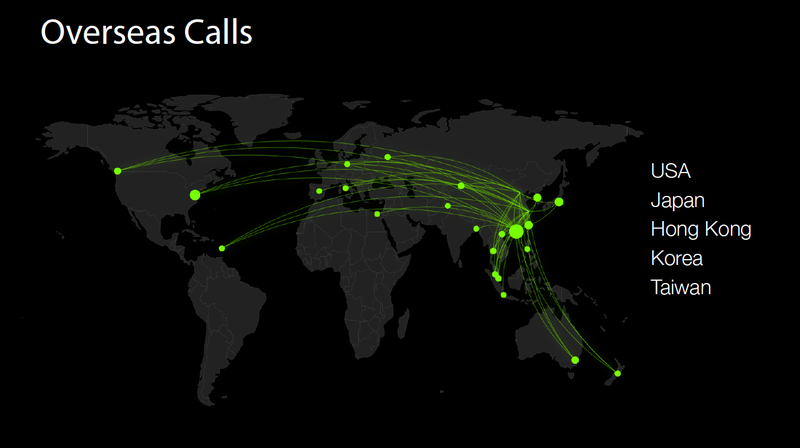 different cities) calls are made by users between 15-29 years old. 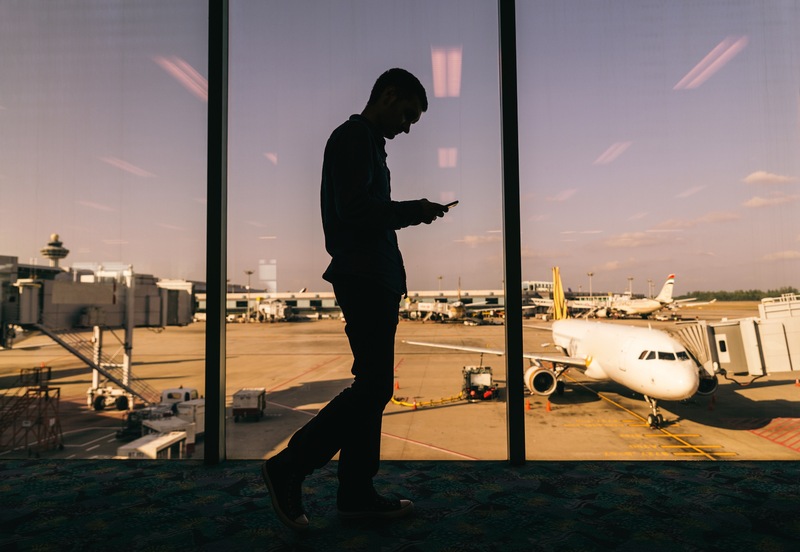 The most popular overseas calling destinations outside of mainland China include USA, Japan, Hong Kong, Korea and Taiwan. 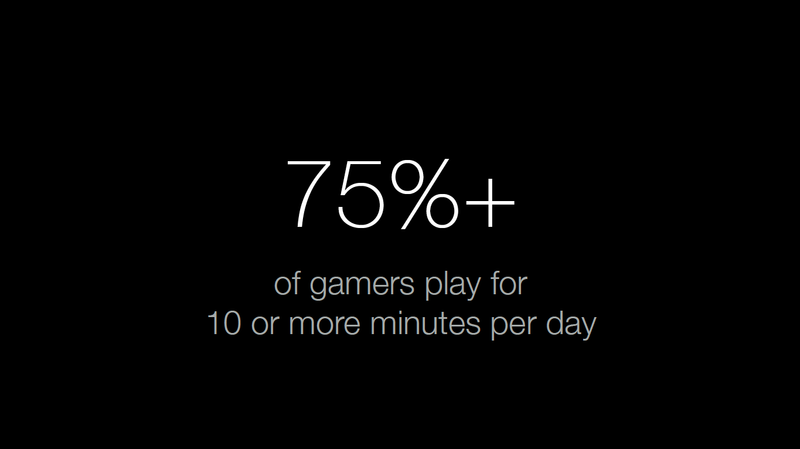 Games are an important part of the WeChat experience with 15 percent of users playing games via WeChat each day. More than 75 percent of gamers play for more than 10 minutes per day with board games topping the charts as one of the most popular types. Weixin users in China also use the app for shopping the latest trends and essentials through Weixin’s Shop entryway and its payment service. 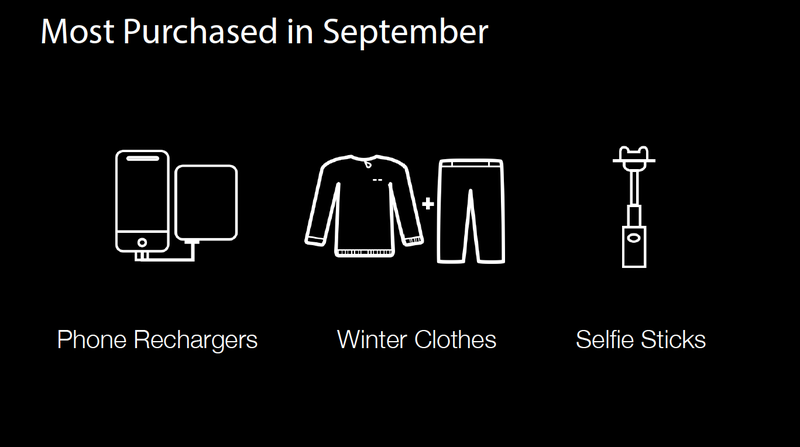 In September, the most popular purchases were phone chargers, winter clothes and selfie sticks. 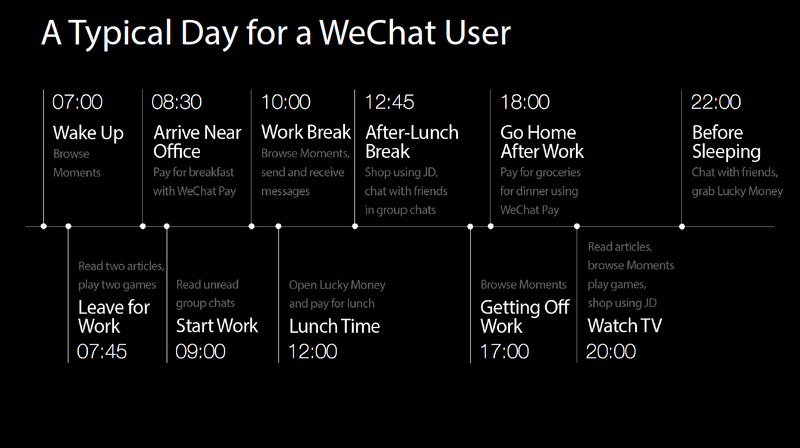 Staying active is another crucial part of WeChat users’ everyday activities. The WeRun Official Account (available by searching the ID: “WeChat-WeRun”) helps users track their steps and meet goals with friends. 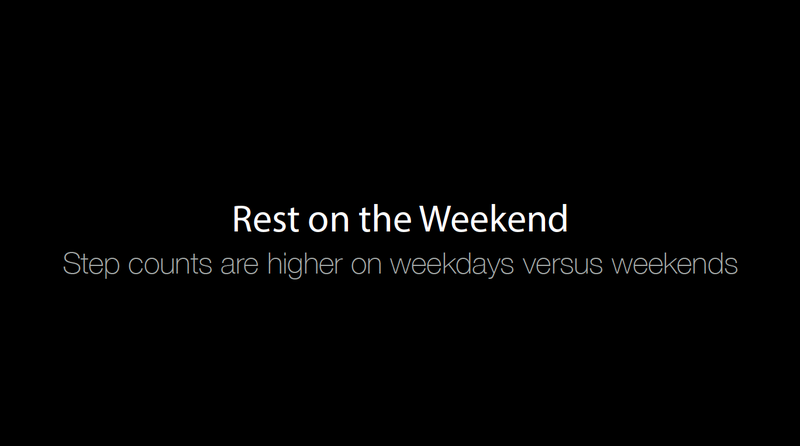 Surprisingly, users are most active during the weekdays and rest on the weekends. When they do walk, their peak hours are between 8-9 p.m. daily. 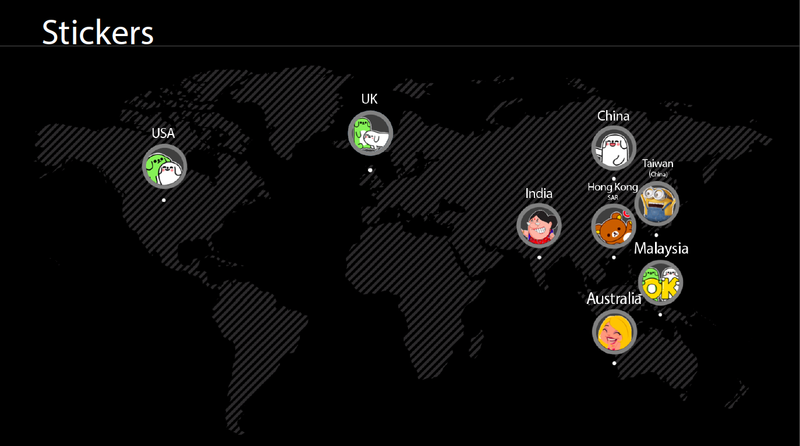 WeChat users read online articles offered via Official Accounts or shared on Moments. Every month users read the equivalent of one novel on WeChat, reading an average of seven articles per day. 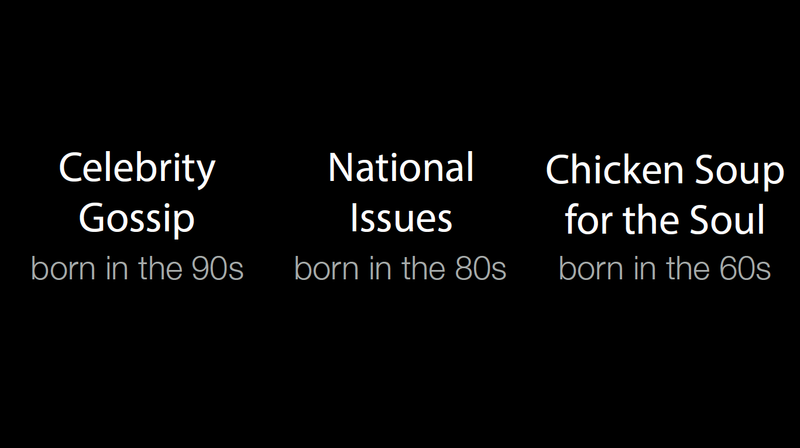 The category of content they read; however, varies based on generation. Finally, back to the core of the WeChat Lifestyle, creating and maintaining meaningful connections. Stickers are one of the most powerful communication tools for WeChatters. Bubble Pup and a variety of localized stickers top the list as the most popular sets. Now that you’ve heard how millions of WeChatters are using the app in their everyday lives, how will you leverage WeChat to live your own version of the WeChat Lifestyle?